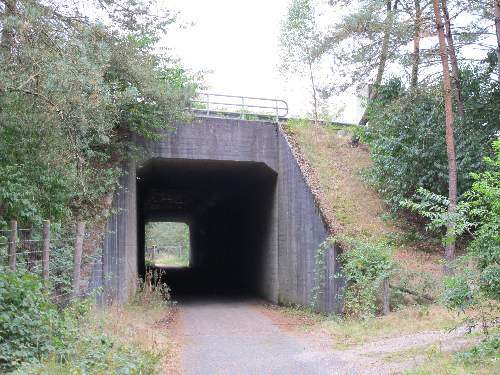 During the Second World War the Germans built a railway line from Wolfheze Station to Deelen Airfield. The line was mainly in use for the transport of building materials and ammunition. 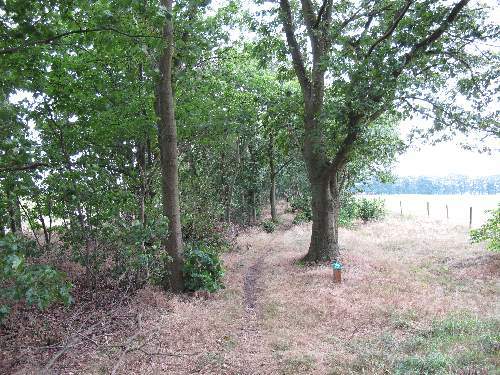 For camouflage, trees were planted on both sides of the line. Postwar the line was dismantled. The track is still recognisable. Picture 1: along the Wolfhezerweg north of Wofheze. Picture 2: viaduct under the A12 motorway. Picture 3: where the track crosses the Harderwijkerweg. 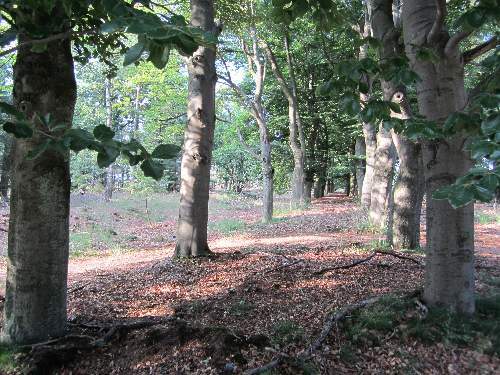 The track is also recognisable on the National Park 'Hoge Veluwe'.